Traveling in a vehicle means taking the chance that you may end up in a car accident. The odds are in your favor. You can go your whole life and never be in an accident, or you can be one of the select few who seem to attract accidents to you. Most of us are somewhere in between, though, making up one or more of the ten million accidents that occur every year. The majority of these accidents are minor, but some are fatal. If you were in a car accident, whether it resulted in injuries or not, and are wondering if you should pursue a claim for reparations, here are six types of damages that you can claim compensation for from the insurance company. One of the most common types of compensation from a car accident comes in the form of damage to property. This may be due to damage to your car or something that was hit during the accident. Property damage is usually one of the easiest ways to get compensated from the insurance company, since they will send an adjuster out to analyze the property damage or you can go to a mechanic to get an estimate on an exact dollar amount necessary to fix your car. Another very common form of compensation comes from the need for medical treatment. Car accidents almost always result in some form of injury, and to be safe almost everyone seeks medical attention. Medical treatment compensation usually covers the treatment already received and takes into account the severity of the injuries. If you are likely to need further medical care, you may be compensated accordingly. Dealing with the after-effects of a car accident can be time-consuming, causing you to miss work due to appointments or lack of transportation. You can be compensated for this in the form of lost wages. However, if your injuries are severe enough to result in a disability keeping you from being able to earn a living, you may be compensated for future loss of income, as well, depending on the estimated loss of earning capacity. While this type of compensation is less tangible than the others, it is still considered an important aspect of a settlement. How much pain and discomfort you have been in since the accident and how much this pain has kept you from living a normal life will factor into the amount of compensation for this variable. In general, these are damages to your relationship with your spouse that have resulted as a direct effect of the accident. If you are unable to maintain your relationship in the manner that it was prior to your accident, you can be compensated for loss of consortium, and your spouse may be able to be rewarded as well. Punitive, or punishment, damages are specifically intended to punish the defendant for his or her actions. This usually occurs when the offending party has been exceedingly careless, resulting in the accident and its consequences. These damages are levied on top of the other compensations and are given with the intention of preventing the defendant from repeating his or her negligent behavior. Are You Entitled to Compensation for Your Accident? 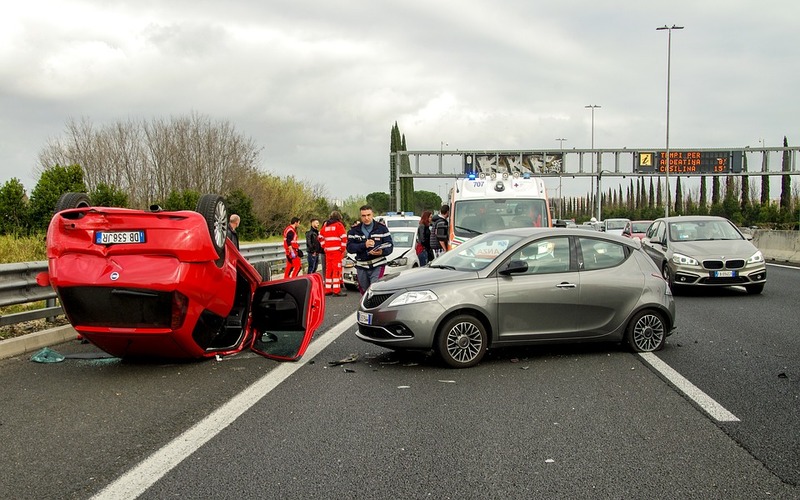 If you have been in an accident and want to know if there are any benefits for you that you may not be aware of, call an expert attorney or click here for more information on how you can get help.